Repair corrupted DBF databases produced by DBase III/IV, FoxPro and Visual FoxPro. 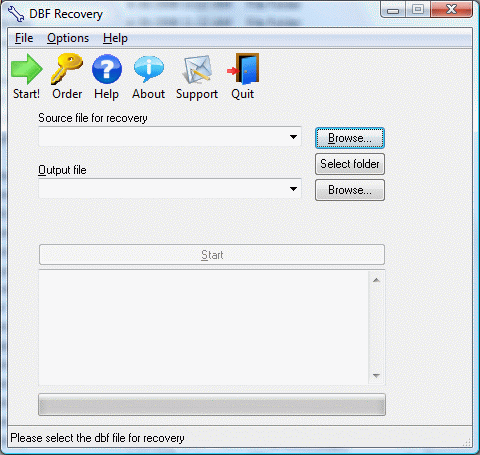 Simply open a DBF file with DBF Recovery to repair all headers and records automatically. DBF Recovery accesses databases directly, bypassing ODBC or BDE interfaces.